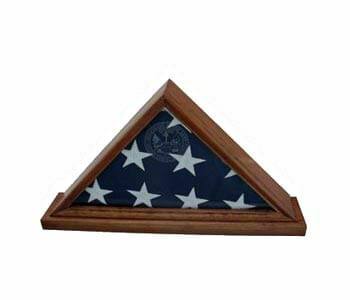 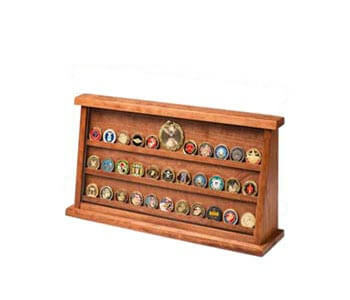 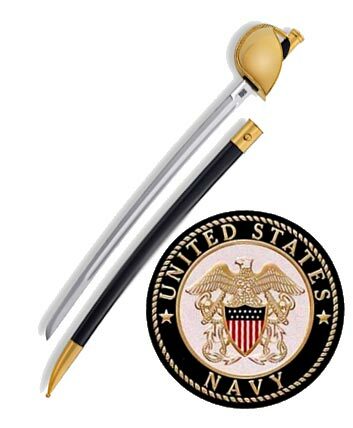 On holidays and birthdays, it is important to purchase meaningful, thoughtful gifts, and for retired military officers this often poses a unique challenge. 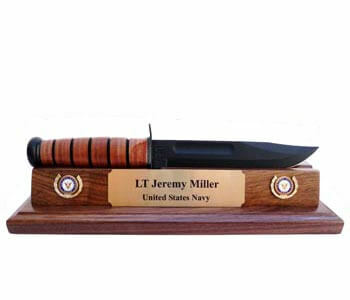 These men and women have served their country and deserve a special kind of gift, and military weapons and displays are gifts many retired military officers love. 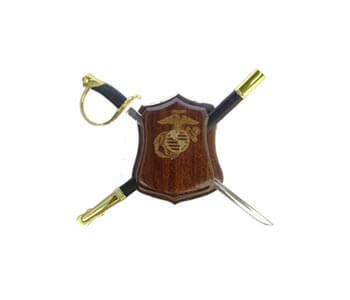 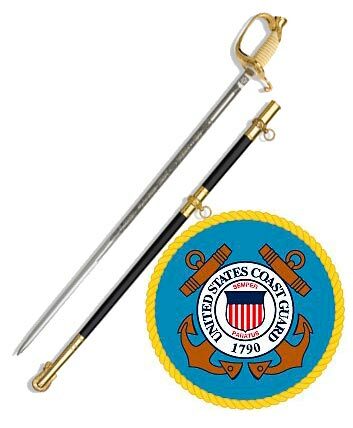 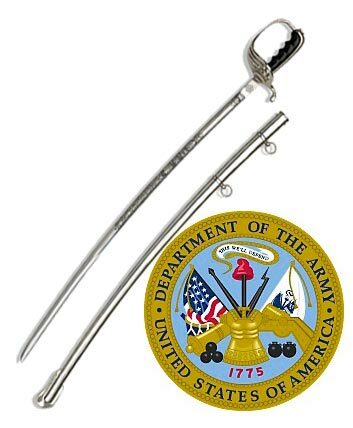 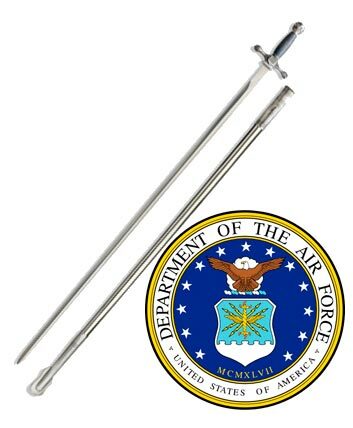 Most military officers receive a sword as part of their title, so purchasing something to supplement the weapon is a great idea. 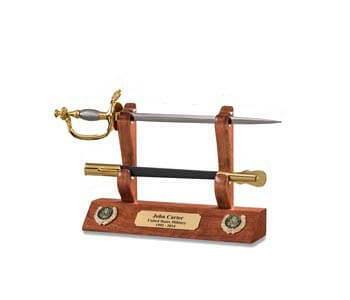 A proper display for the sword is a useful, thoughtful gift that keeps the sword in good condition and makes it easy to display around the house. 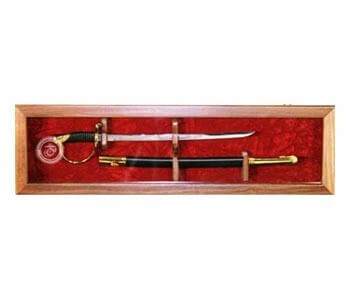 Make sure to get measurements of any sword the officer already owns to ensure you get the correct size display. 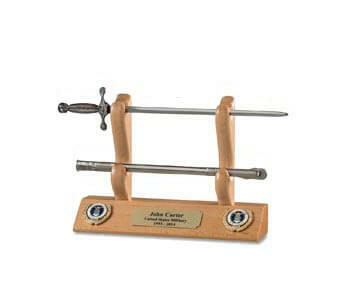 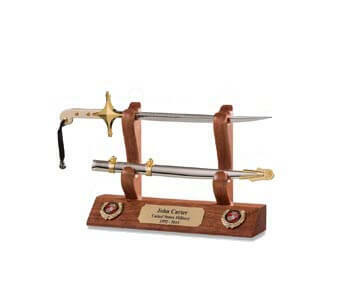 Sword care kits are also a good choice to keep the swords in pristine shape. 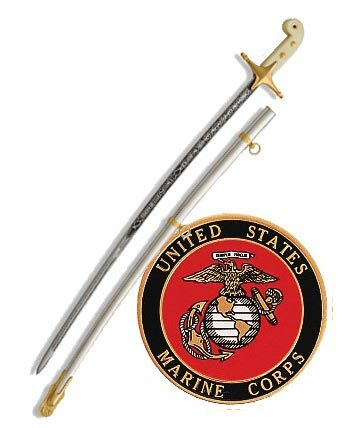 If the officer enjoys collecting weapons, consider purchasing other swords, guns or knives, including replicas of historical versions. 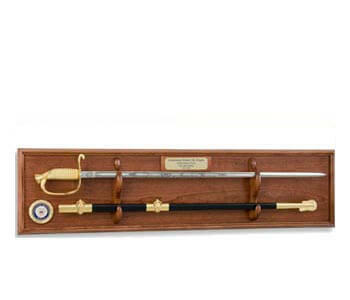 These collectible pieces are beautiful additions to any officer's collection, but reference which swords are already owned to avoid purchasing a duplicate weapon. 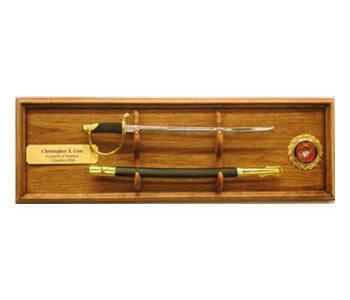 When buying new weapons as a gift, get a display when you purchase it so that the recipient is not left without a place to keep the gift. 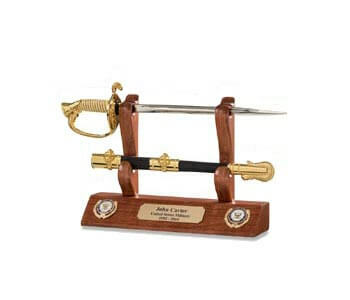 Other accessories that go with swords, such as holsters, carrying cases and belts, are great alternative choices if you do not have the extra money to spend on pricey weapons or displays. 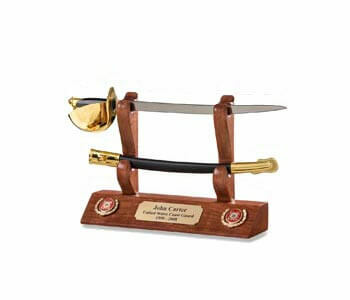 These gifts celebrate the services the officer provided, as well as the history and prestige of the armed forces.